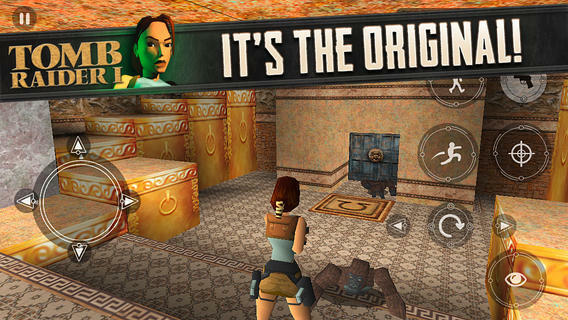 Go back to the days of the original PlayStation and enjoy the first installment of Tomb Raider on your iOS device for just $0.99. User reviews are claiming this is the best way to experience the original title. Going all the way back to when the original PlayStation was still the newest and hottest gaming console, game developers at Core Design and EIDOS set out to create a franchise that involved a big breasted woman with a pair of powerful semi-automatic pistols. This franchise is of course Tomb Raider, and though the series has gone through a string of changes with video games, movies, and its newest make-over with a younger Lara croft, the original Tomb Raider still proves to provide plenty of entertainment. 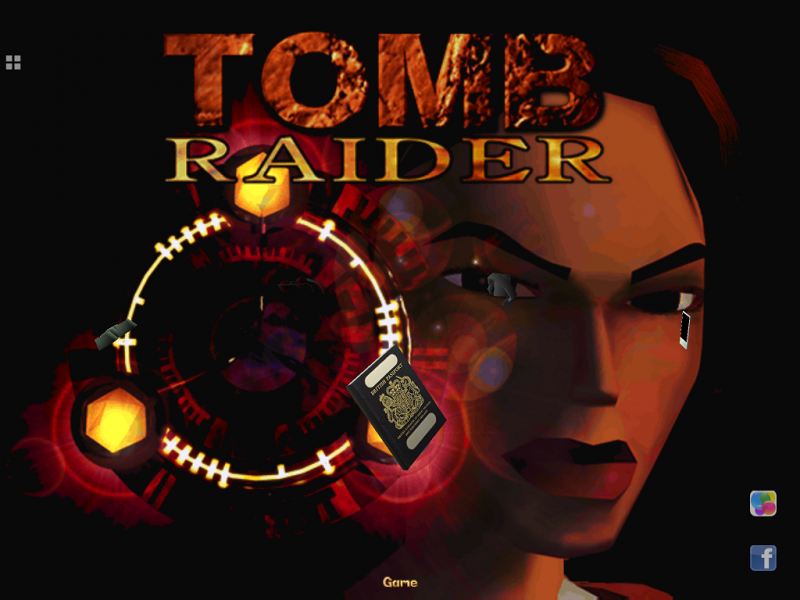 Tomb Raider is the type of series that holds a lot of appeal to a variety of people. Many women find the series to be empowering, while many men enjoy playing a game with a beautiful female protagonist that has the same measure of rough and tough exposure with that of a male protagonist. Whatever the reason you enjoy the series, we can all be happy with the fact we can replay the original title in all its glory for just under a buck. Requires iOS 7 or later, compatible with iPhone, iPad, and iPod Touch. If you’re running a jailbreak iOS 6 device you can get the application to work by following this guide. 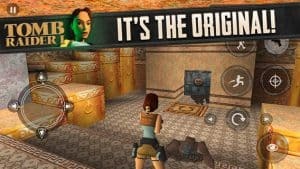 The guide explains how to get Dead Trigger 2 working on iOS 6, but the steps are the same, you’ll just need to purchase the Tomb Raider app in iTunes without a device connected.